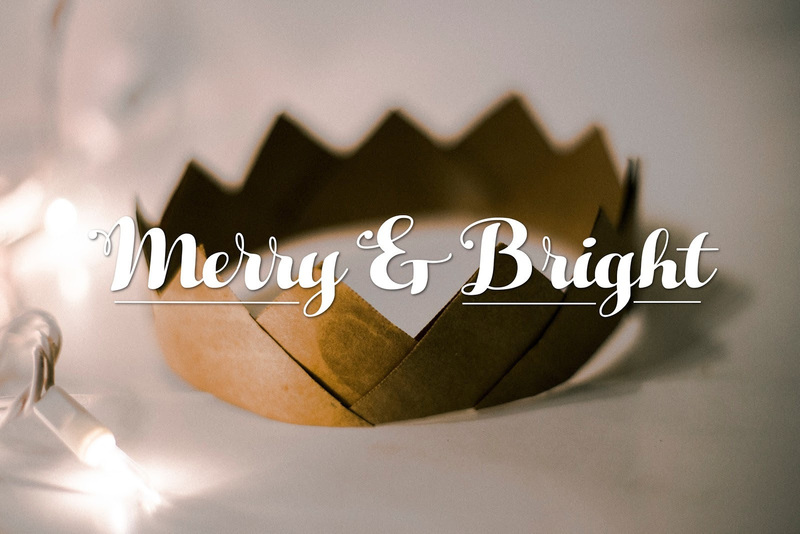 Merry & Bright Message: Our King Has Come! “Therefore the Lord Himself will give you a sign. Or when He commissioned Moses out of a burning bush (Exodus 3)? It didn’t matter to God which language He used. so they could receive His message. it’s natural for me to assume God speaks English. I would probably still be lost in my sins. still don’t know Jesus in a personal way. that He sees them and knows them in the most intimate way. God putting on flesh for their sakes. On the most basic level, we show them God knows them. He is with them in the the most intimate way—their language. wrapped up in the very name He gave Himself. What a thought to unwrap this Christmas. 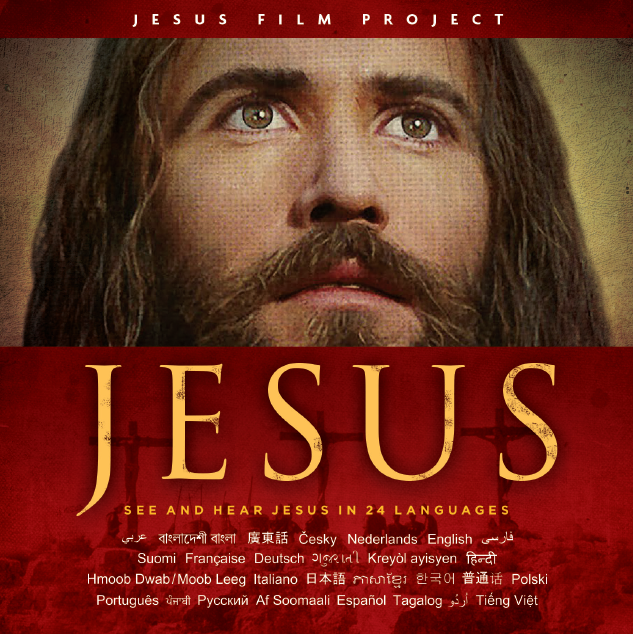 by sharing his life story this Christmas Season.